McWane is committed to a clean environment, for both today and tomorrow. Since 1999, McWane has invested more than $300 million in capital improvements and operations related to environmental compliance. These expenditures include projects such as state-of-the-art air pollution control systems, including control technology to substantially limit mercury emissions from foundry operations (the first such system in a North American foundry), stormwater collection and treatment systems, and other equipment upgrades intended to protect the environment. 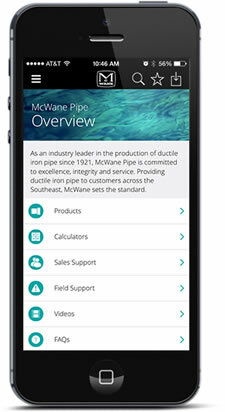 Success stories of environmental improvements and innovative pollution prevention and control projects at McWane facilities are provided here.